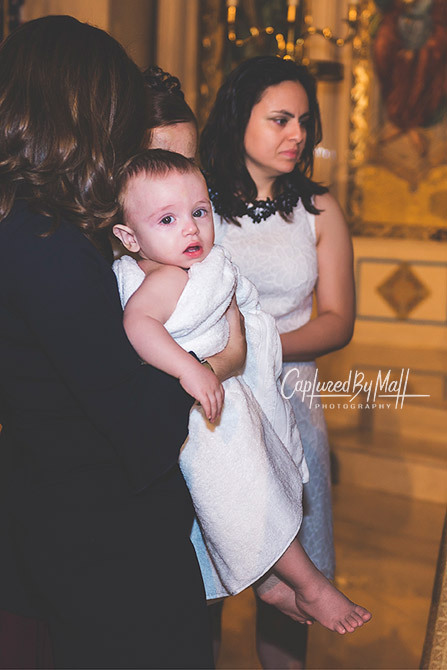 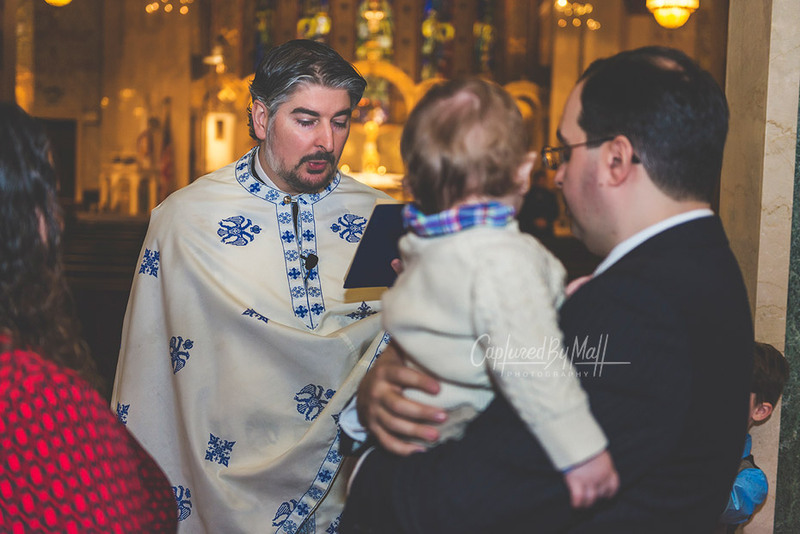 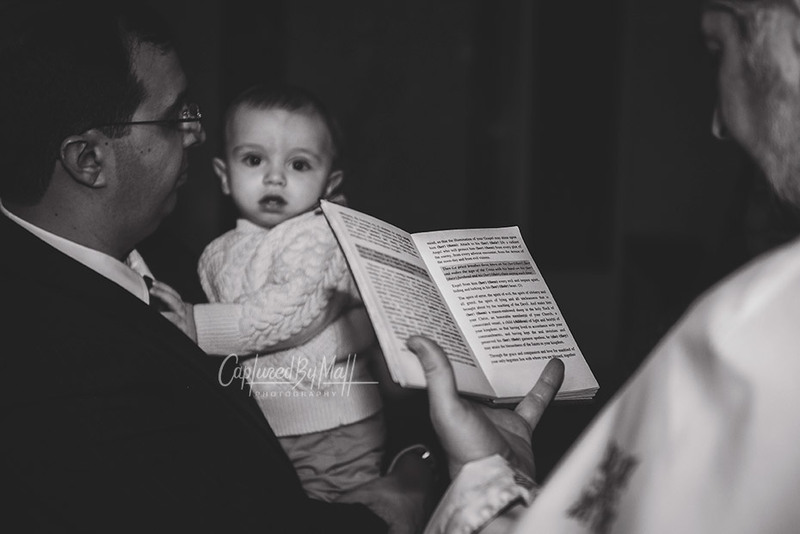 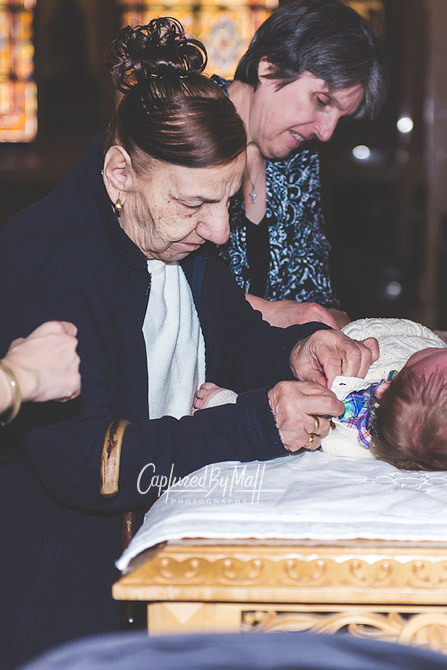 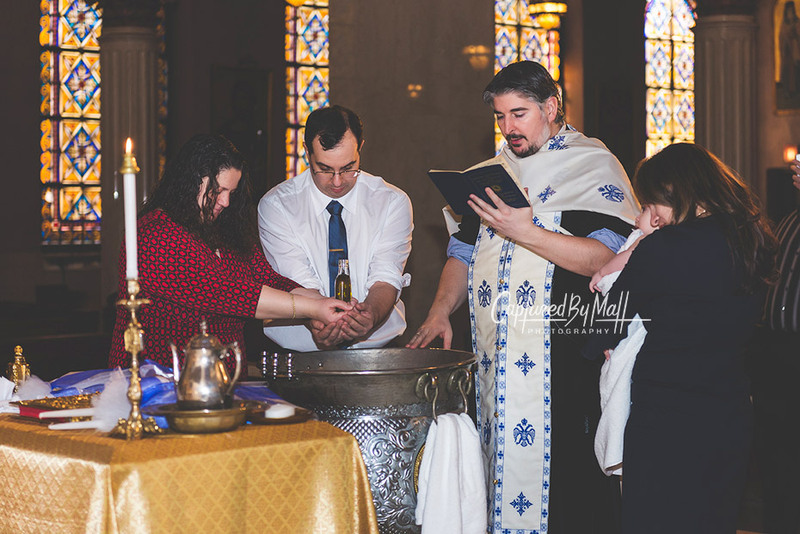 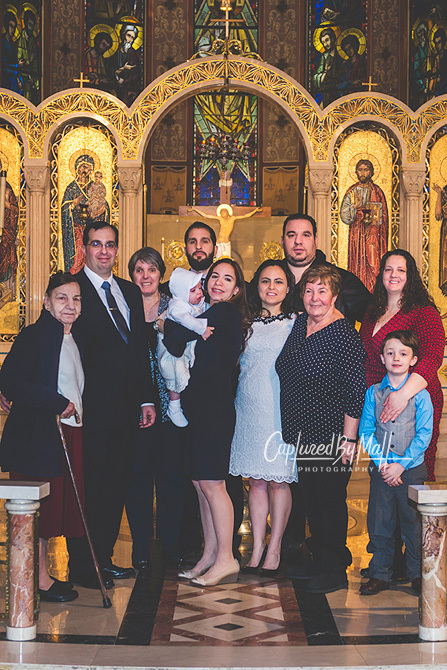 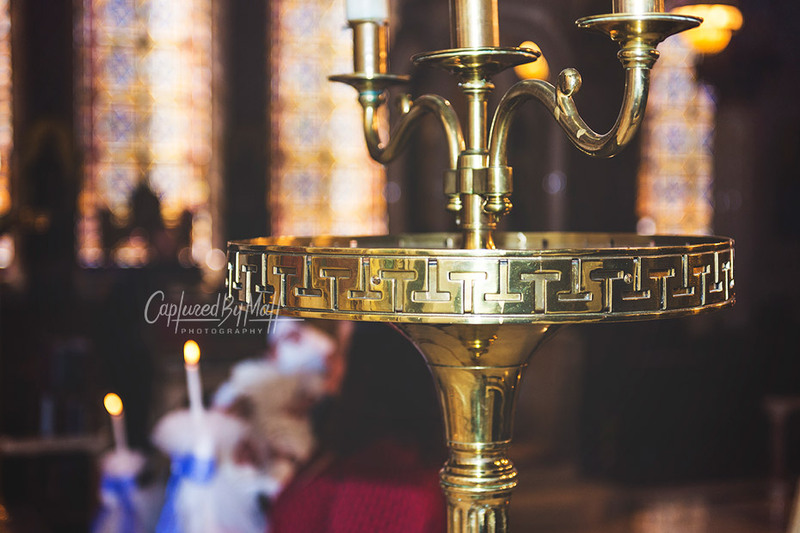 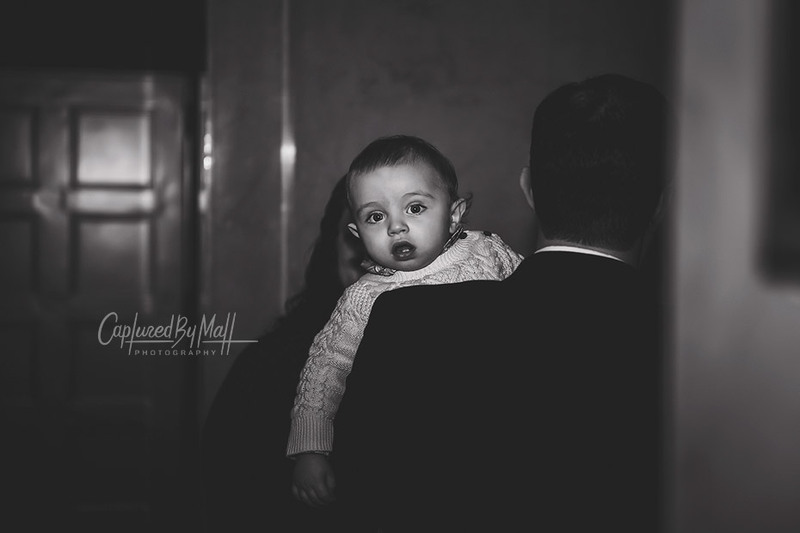 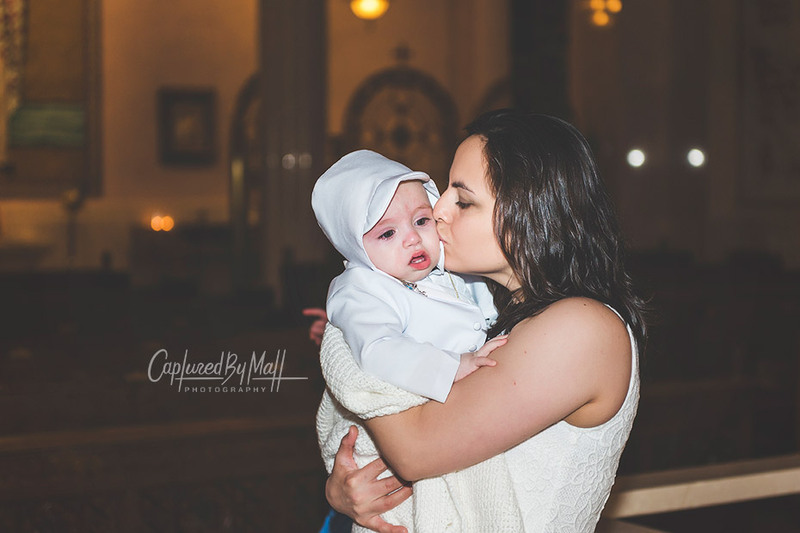 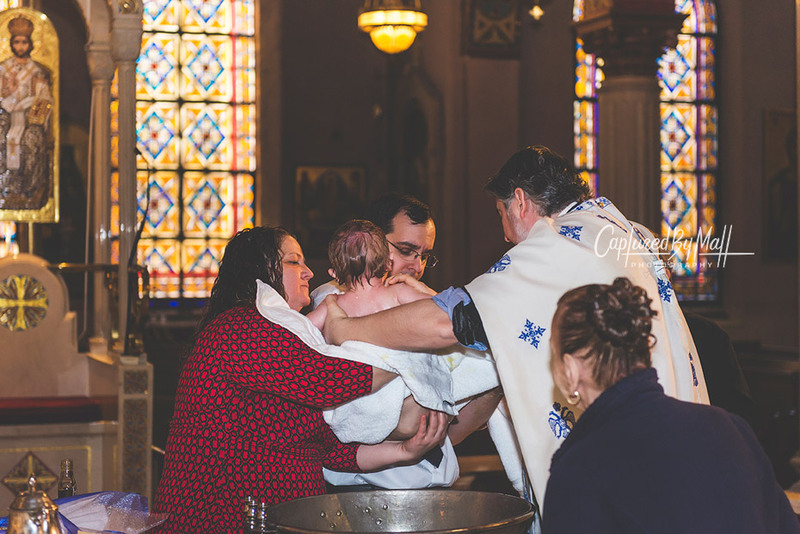 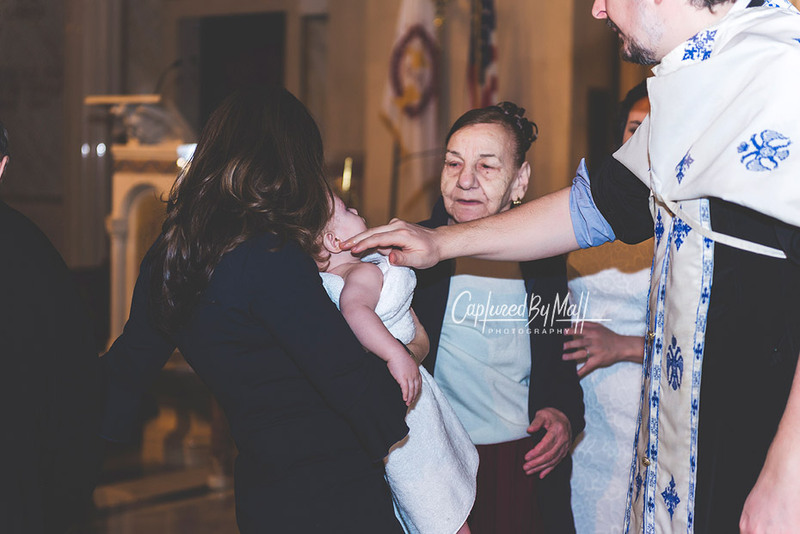 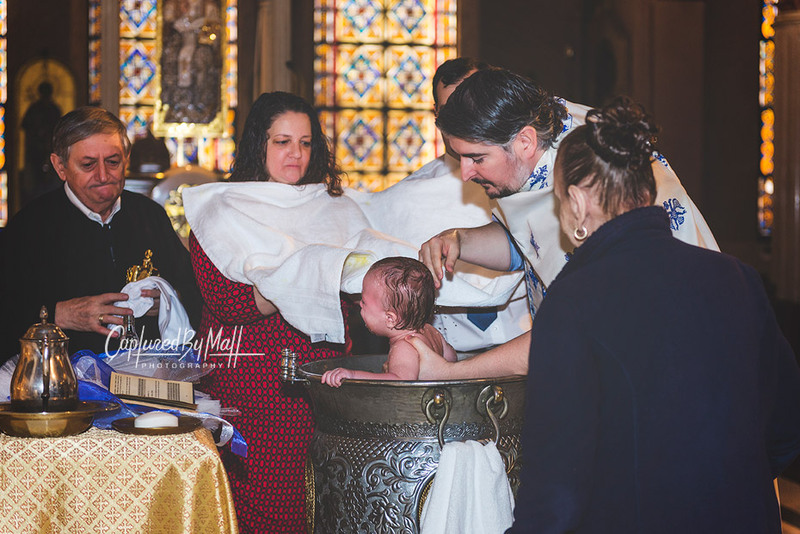 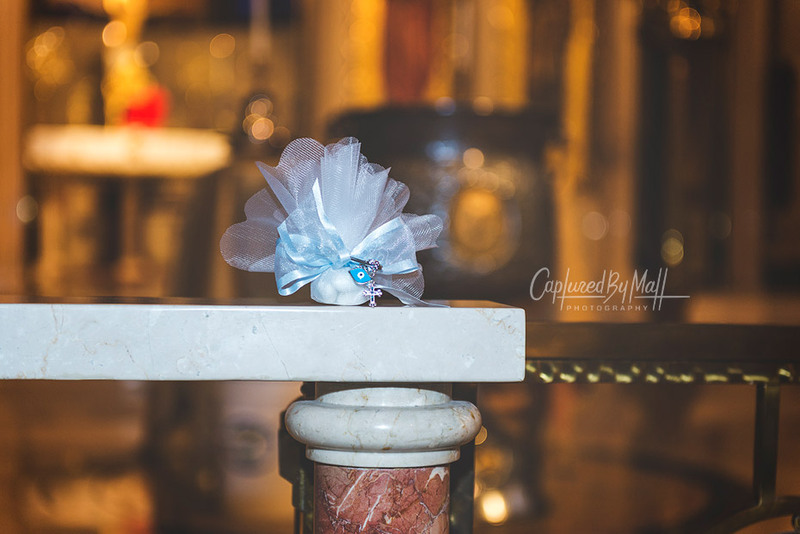 This was a great Greek baptism ceremony that i had the pleasure to photograph. 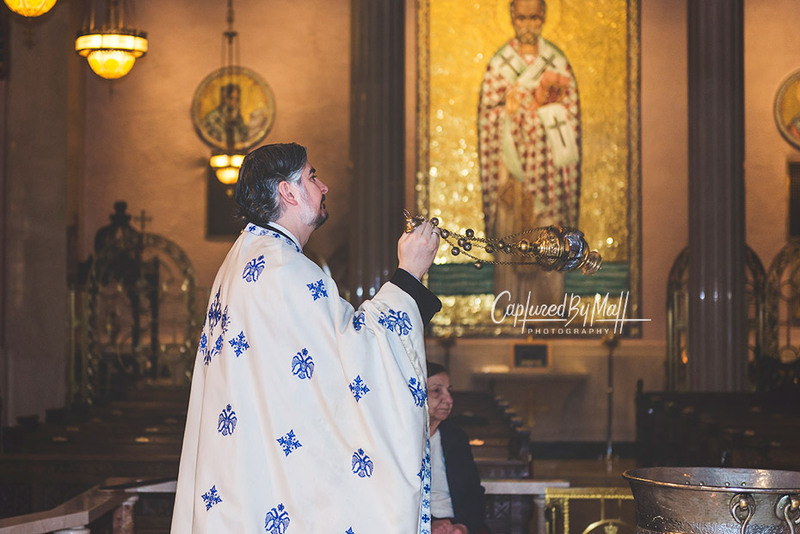 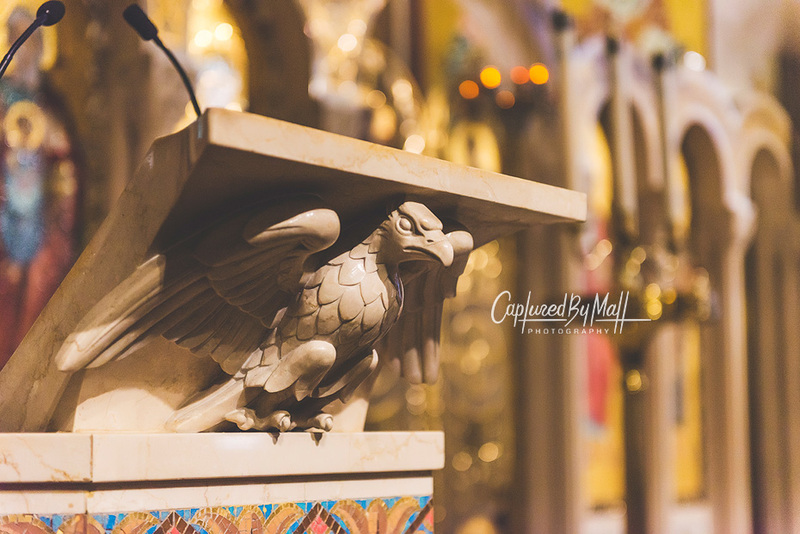 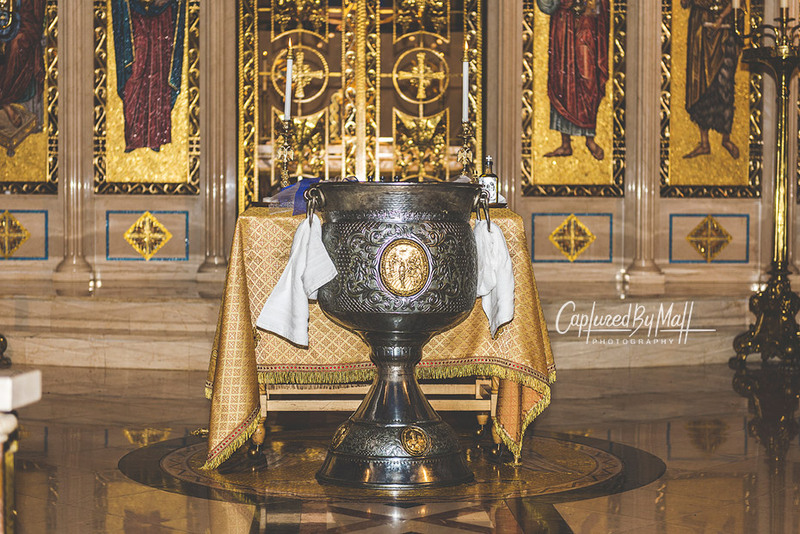 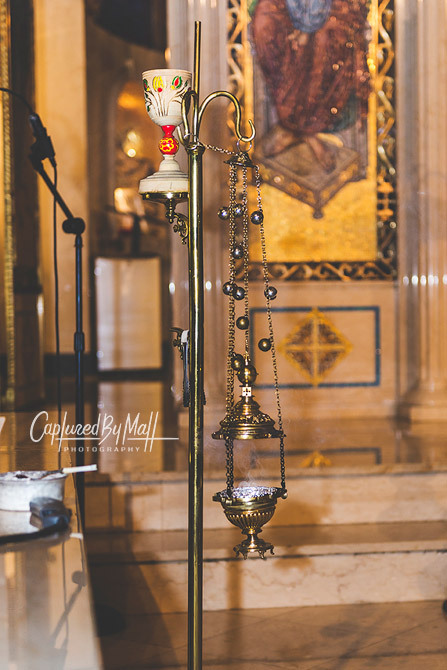 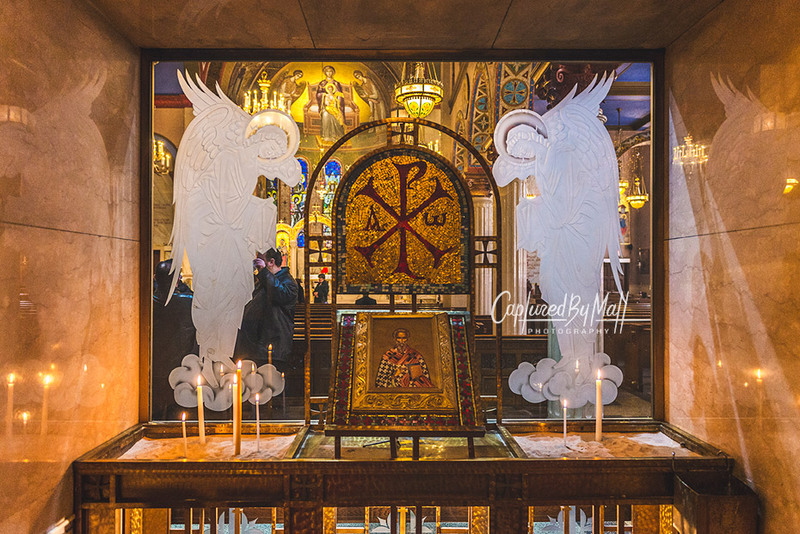 It took place at this beautiful Greek Orthodox church in New York City the Holy Trinity Cathedral. 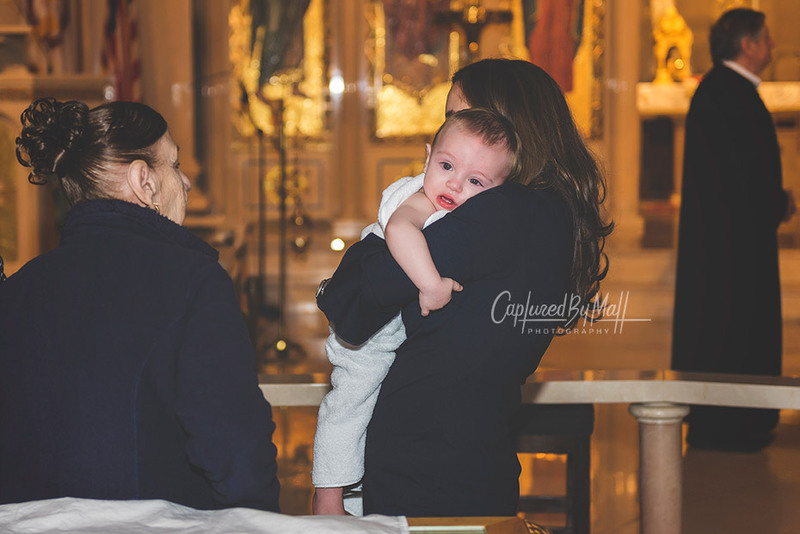 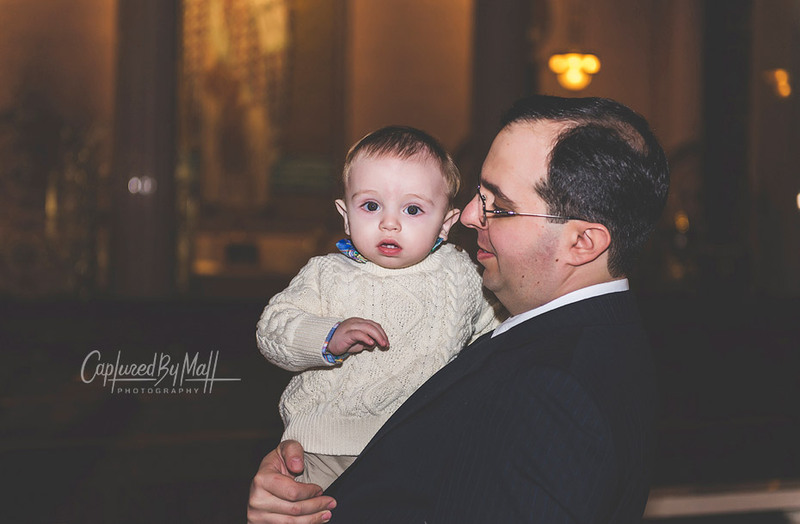 Little James was amazing during his big special day and father John made sure to make everyone feel welcomed. 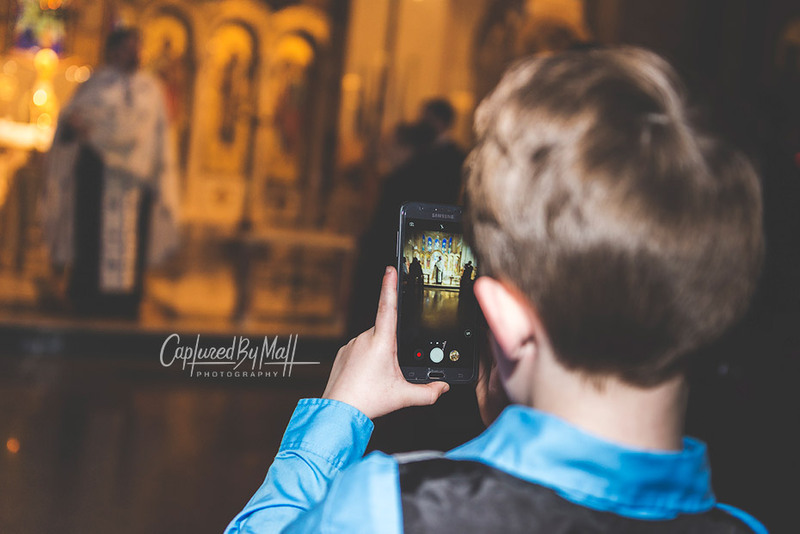 When you are a family and events photographer, sometimes it is very refreshing having to work with clients and guests who share the same heritage, language and traditions as you do!